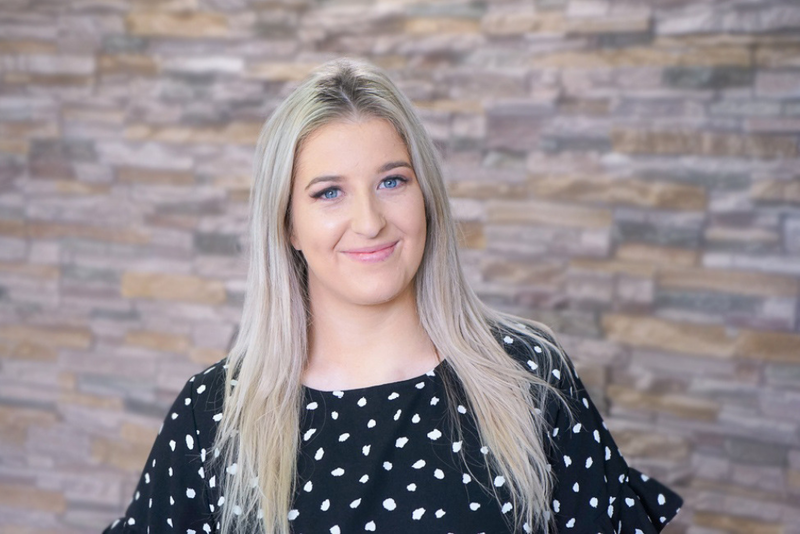 Shelby recently joined WorldStrides in October 2018 and has a passion and enthusiasm for education and travel and looks forward to making a difference in this role. She loves helping people wherever she can and has 10 years experience in customer service and has worked directly in schools as part of her study. In her spare time, she enjoys activities such as Calisthenics, an Australian sport which she has been participating in for 20 years and anything that involves spending time with loved ones.